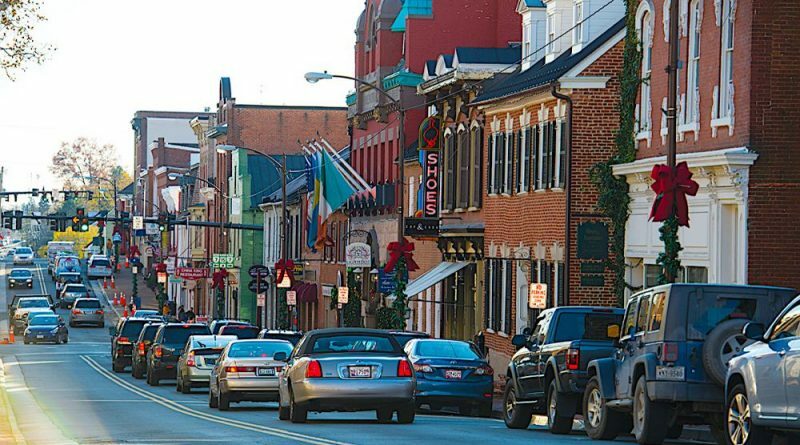 The Leesburg Town Council last week launched the review of three town policies that could have big impacts for downtown businesses and restarants. In separate motions, the council agreed to consider allowing temporary tents and shade structures in the historic district, to change the restrictions on where food trucks may set up shop in town, and to study options to the town’s downtown parking requirements. The ability to erect tents for outdoor dining has been raised before without winning support of a council majority. Town Manager Kaj Dentler said that several businesses have asked for permission to add shade structures and he has agreed to hold off enforcement of the Historic District rules that forbid them until the end of the year. That would give the council time to consider changing the rules, he said. “I just cleared the deck to keep the waters calm for a while,” he said. All three issues now held for months of study by the town staff and the advisory boards. The parking review will be aided by a consultant, with the goal of speeding that review.